Wow is all I can say! 17 straight? I know Dallas didn't have Dirk but the they man handled those fools down in Dallas. 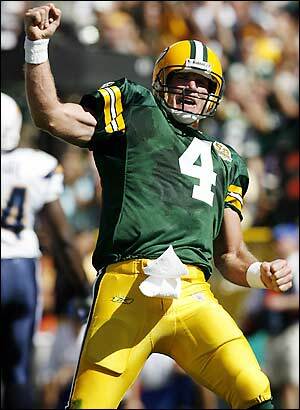 I don't think Favre is done. He's tired....but he still wants to play. He might be back. We'll just have to wait and see. Utah @ Phoenix 9:00 PM EST (Can you imagine the back lash if Phoenix doesn't make the playoffs? Heads will be rollin! Thet better find that swagger quick! This page contains a single article from March 7, 2008 10:11 AM. 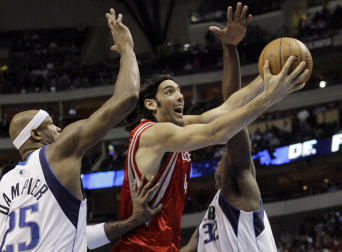 The previous days article was Home of Greg Gamble's Daily NBA ATS. The next days article was Home of Greggy G's Daily ATS Picks & Booty.